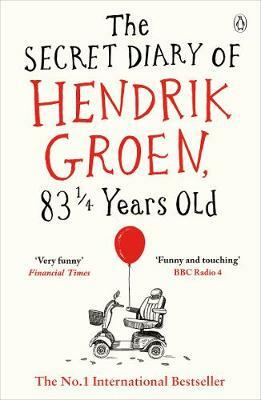 Poignant, moving and funny, I chuckled my way through this delightful (but no longer secret) diary from the rather lovable Hendrik Groen. Hendrik has reached the age where his address book is depressingly empty and his life has become an endless string of funerals and conversations concerning bowel movements, the latest list of ailments and euthanasia. 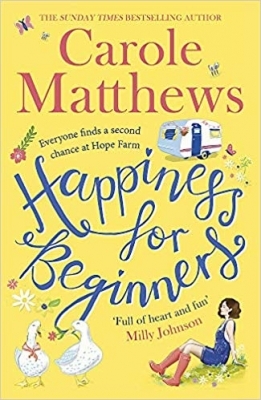 The care home he lives in is like a waiting room for death and so in an effort to keep his own sanity he decides to write his memoir. He intends to record it all, the mystery of the fish murderer, the suspicious activities being carried out by those who run the establishment and last but by no means least the happenings of THE-OLD-BUT-NOT-DEAD club. 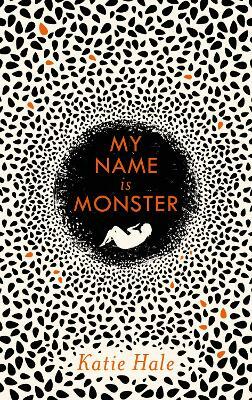 September 2016 Debut of the Month. ** THE INTERNATIONAL PHENOMENON ** 'There are many laughs in this book but it's so much more than just a comedy. 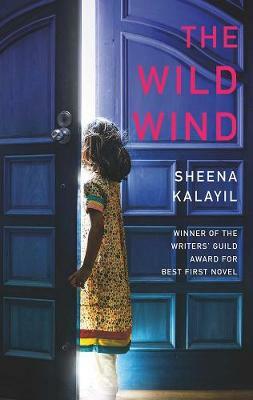 It's a story about how friendship, selflessness and dignity lie at the heart of the human experience. When I'm an old man, I want to be Hendrik Groen' John Boyne, author of international bestseller The Boy in the Striped Pyjamas 'Another year and I still don't like old people. Me? I am 83 years old.' Hendrik Groen may be old, but he is far from dead and isn't planning to be buried any time soon. Granted, his daily strolls are getting shorter because his legs are no longer willing and he had to visit his doctor more than he'd like. Technically speaking he is ...elderly. But surely there is more to life at his age than weak tea and potted geraniums? Hendrik sets out to write an expose: a year in the life of his care home in Amsterdam, revealing all its ups and downs - not least his new endeavour the anarchic Old-But-Not Dead Club. 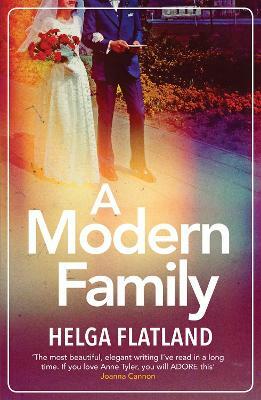 And when Eefje moves in - the woman Hendrik has always longed for - he polishes his shoes (and his teeth), grooms what's left of his hair and attempts to make something of the life he has left, with hilarious, tender and devastating consequences. The indomitable Hendrik Groen - Holland's unlikeliest hero - has become a cultural phenomenon in his native Netherlands and now he and his famously anonymous creator are conquering the globe. A major Dutch bestseller, The Secret Diary of Hendrik Groen will not only delight older readers with its wit and relevance, but will charm and inspire those who have years to go before their own expiry date. Hendrik Groen stated his diary on the literary website of Torpedo magazine. He says about his novel: 'There's not one sentence that's a lie, but not every word is true.' 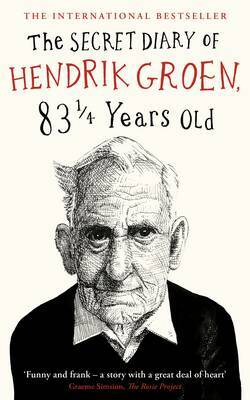 The Secret Diary of Hendrik Groen, 83 1/4 Years Old has been translated into over twenty languages.